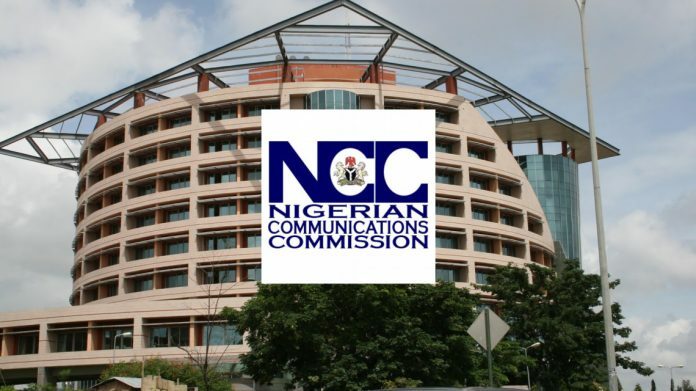 The Nigerian Communications Commission (NCC) has warned Nigerians against use of substandard phones, saying this was responsible for some cancer ailments. An official of the commission, Mr Kunle Olorundare, gave the warning at a stakeholders workshop organised by the Ibadan Zonal office of NCC at the popular Fayose GSM Market in Ado Ekiti. The NCC official also identified unapproved phones as a major cause of network interruptions. He said the preponderance of substandard phones was causing colossal damage to network services and health of users. 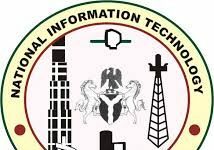 Olorundare warned that sellers of unapproved Information and Communication Technology (ICT) products were flouting the commission’s Act. 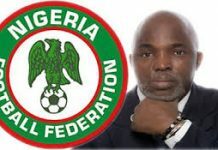 He said they could face prosecution or seizure of their market items if they did not desist from selling such henceforth. Olorundare also advised phone sellers across the country to ensure the phones they buy from manufacturers and dealers were approved by the commission. Another official of the commission, who represented the Head of Zonal Operations in Abuja, Mr Ekisola Oladosu, promised that the NCC would do all within its powers to check the proliferation of substandard phones. He noted that the task of sanitising the Nigerian phone market rested on all stakeholders, and called on Nigerians to support the campaign. In his speech, the President of the Fayose GSM Market Traders’ Association, Mr Kehinde Badmus, lauded the NCC for the enlightenment seminar. He assured the commission that the association’s members would cooperate to help it achieve its goals. Badmus, however, solicited the assistance of the NCC in facilitating proximate approved phone dealer centres within the state for easier access to the products. The market leader urged the commission to prevail on internet service providers to establish communication masts at locations where they were lacking within the state.